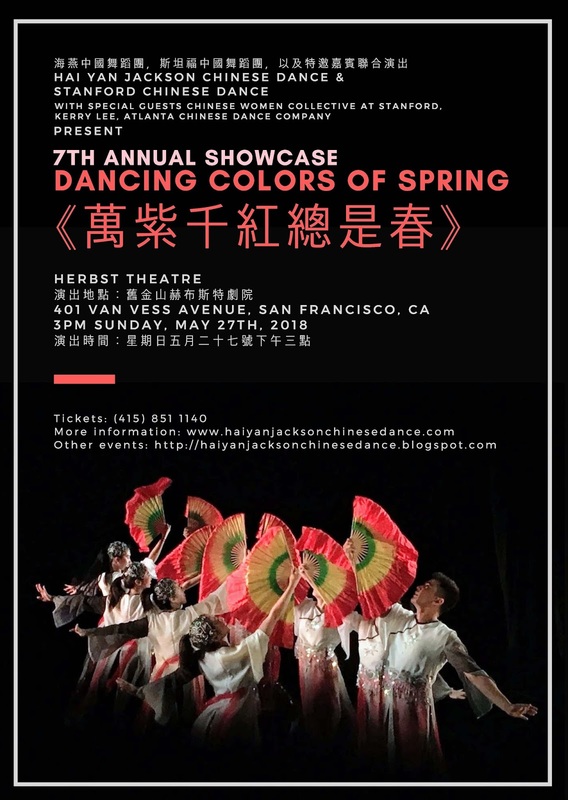 I love spring because it is the start of new life. 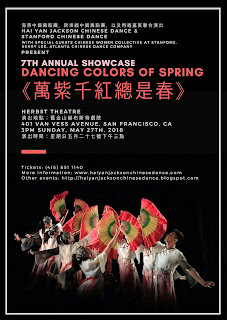 I thank spring because once again it can bring all my friends to meet here in this “Dancing Colors of Spring” Performance. 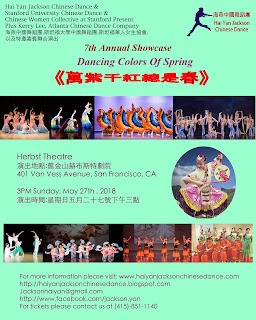 Dear honorable guests, audience, artists, supporters of organizations, friends,dancers and all your family members, I sincerely announce to you all our "Dancing Colors of Spring" will be on Sunday May 27th 3:00PM,2018 at Herbst Teatre San Francisco !